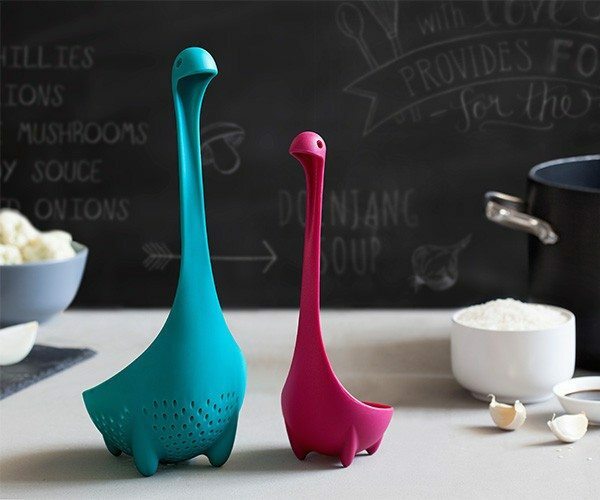 Featuring superb balance, the Swanky Ladle stays upright even in moving liquids. 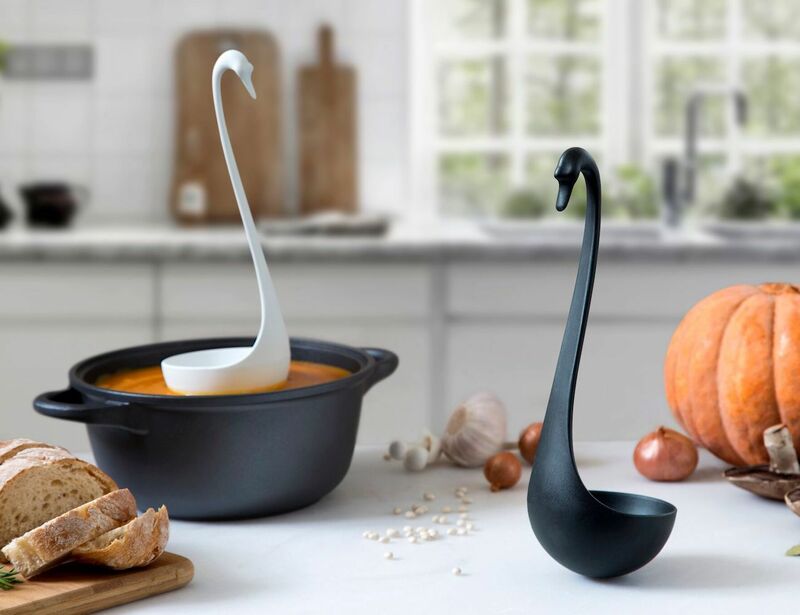 The handle of this ladle features an oh-so-elegant Swan and neck. 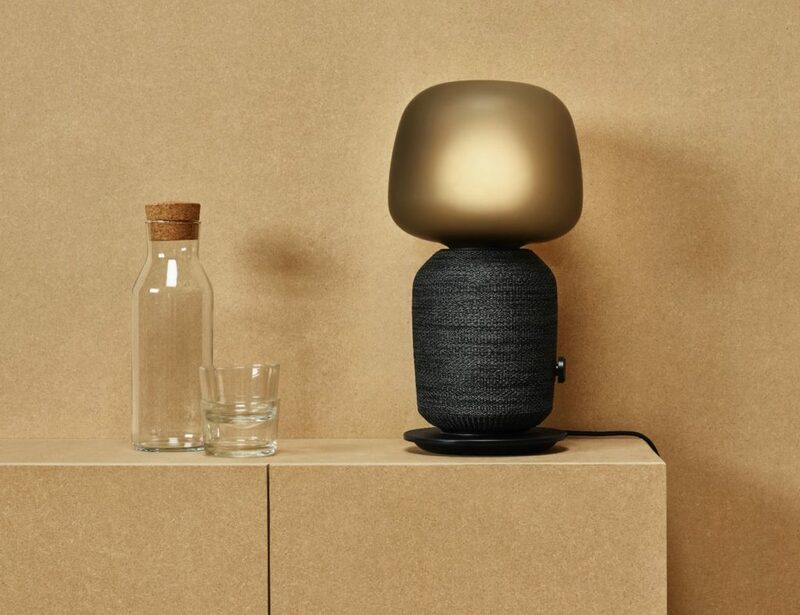 The design has been inspired from the favorite unidentified sea monster which works as a handy soup-erb ladle whenever you need help serving your runny mixtures. 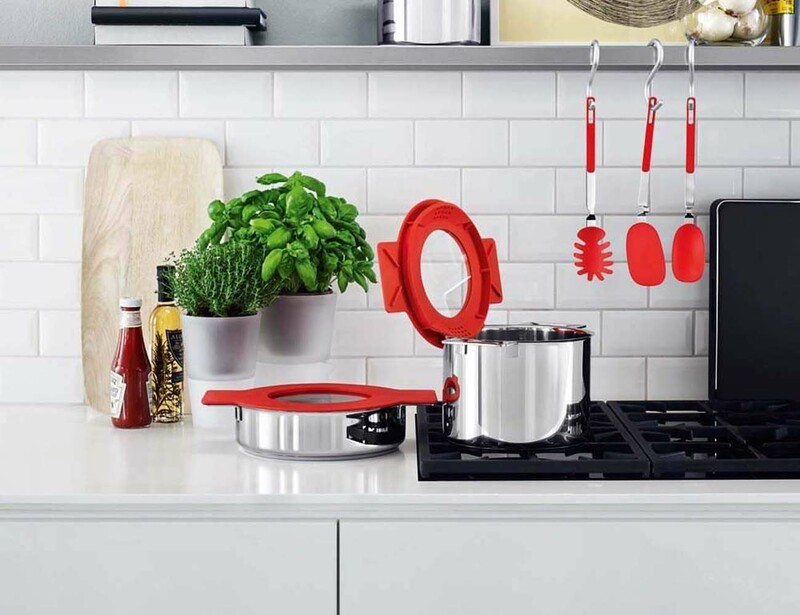 The designs are pretty unique where you can find the saucepan lid resting on the edge of the saucepan or the ladle hanging on the edge even when the pot has the lid. 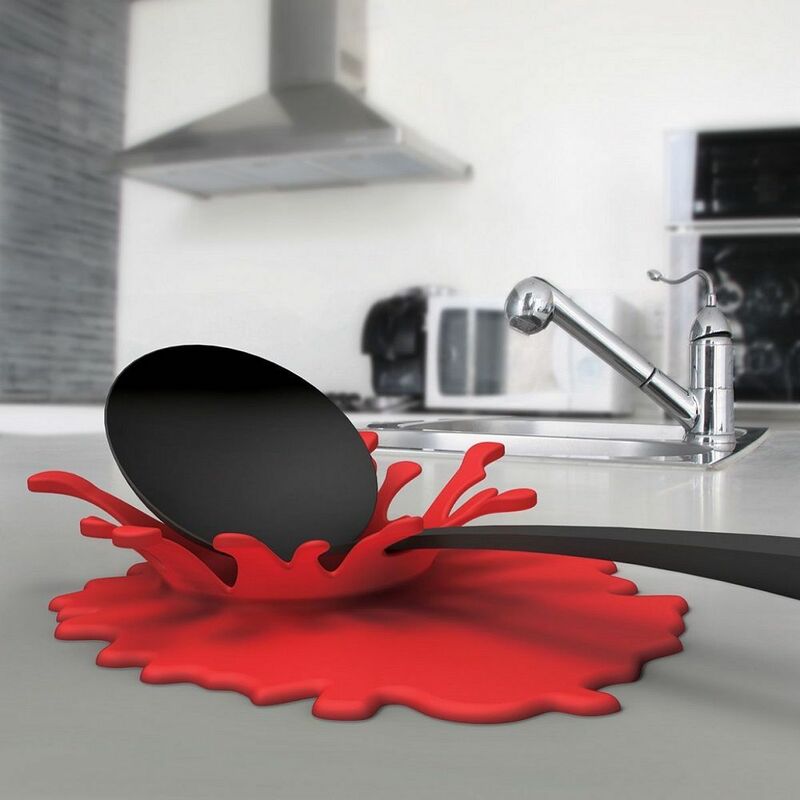 Look at it from a distance, and it’ll seem like you dropped the ladle and the sauce is just splashing out. 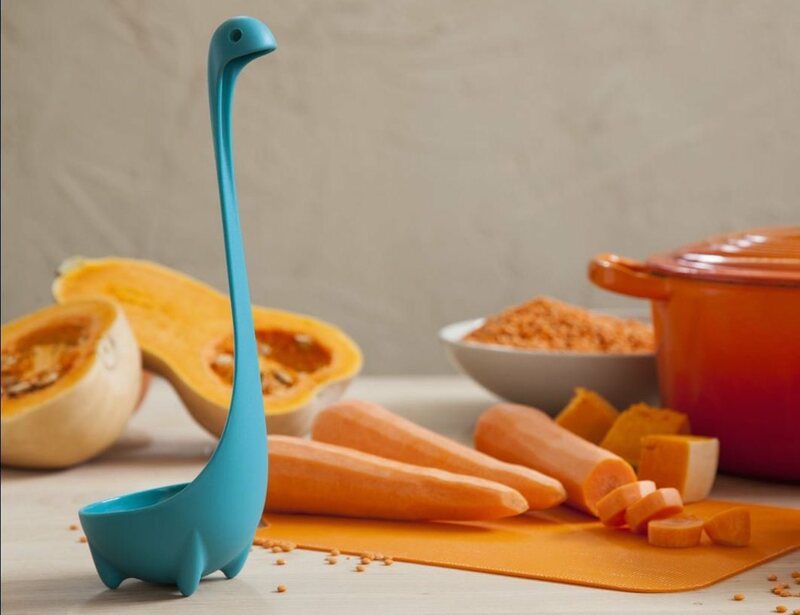 The best matching pair Nessie Ladle and Mamma Nessie Colander Spoon with a special price! 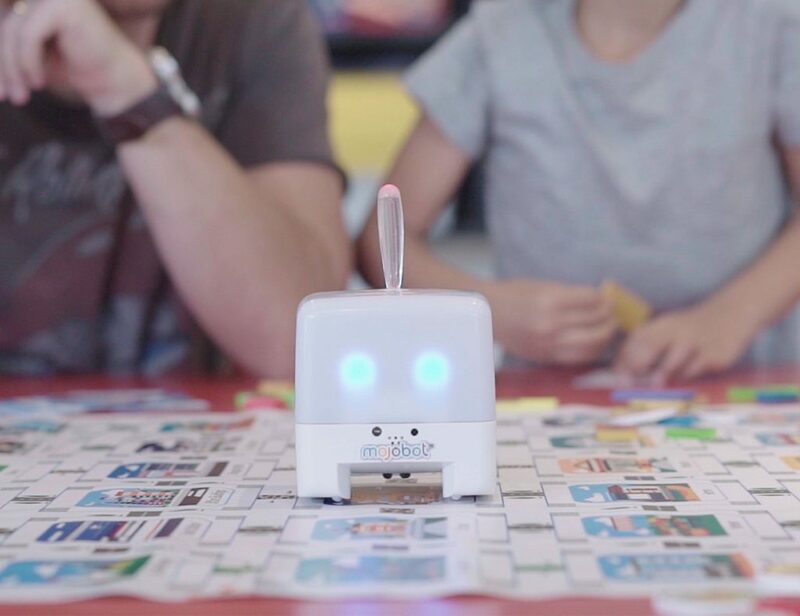 Add some fun to your kitchen!